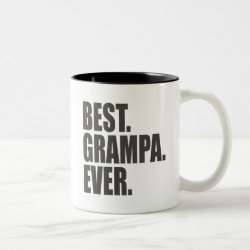 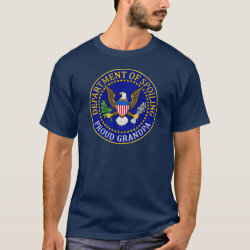 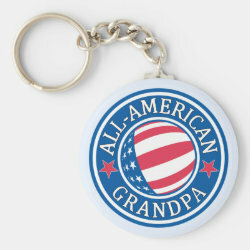 Browse through our unique selection of original grandpa designs to find the perfect gift for your special grandfather. 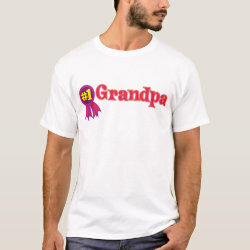 Men's apparel in a wide variety of styles, More... accessories like hats and bags, and a huge range of drinkware and other gift items will make it easy to find the perfect grandpa present. 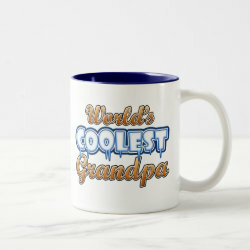 Find gifts for Father's Day or any other special time. 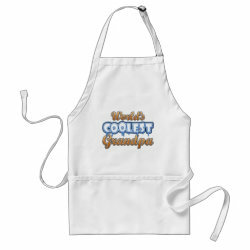 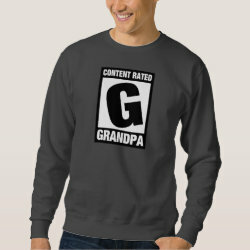 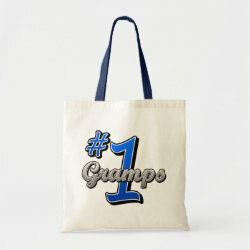 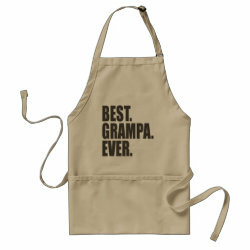 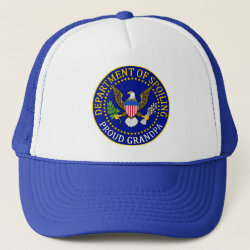 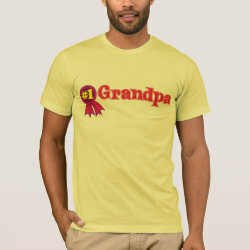 Have fun with the easy customization tools to make a great gift that's truly unique - a special present for gramps! 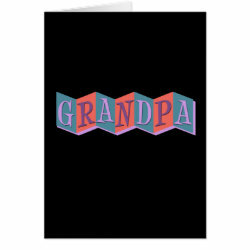 Add your own text or images for a very special, personal gift.